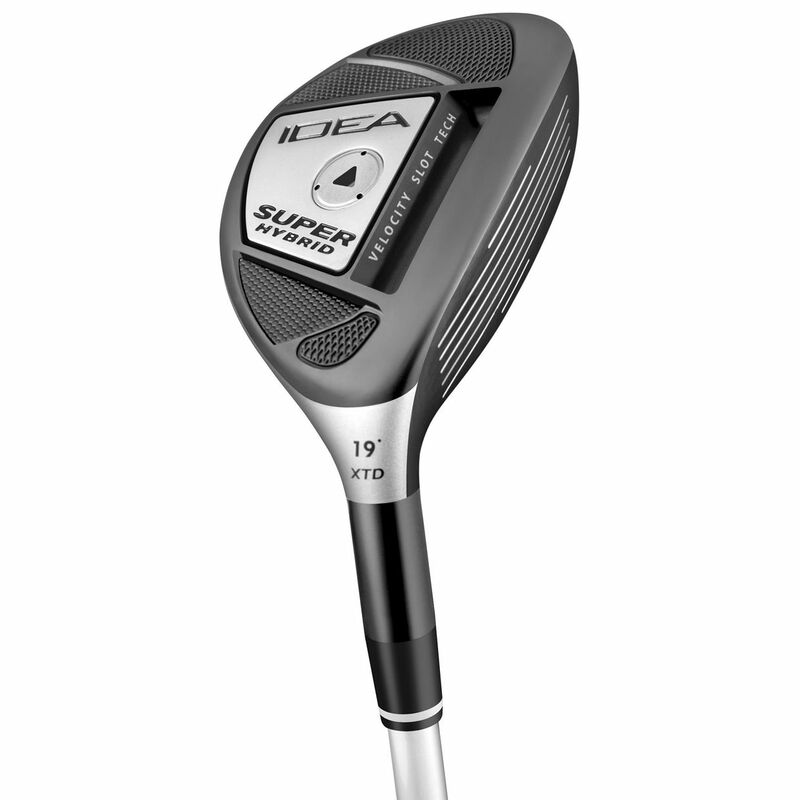 The Idea Super XTD Hybrid is the most innovative and advanced hybrid by Adams. Essentially, it is a driver in a hybrid body. It features a new multi-material brazed construction technology that attaches a titanium face and crown to a stainless steel sole to produce a hybrid with the performance of today's drivers. 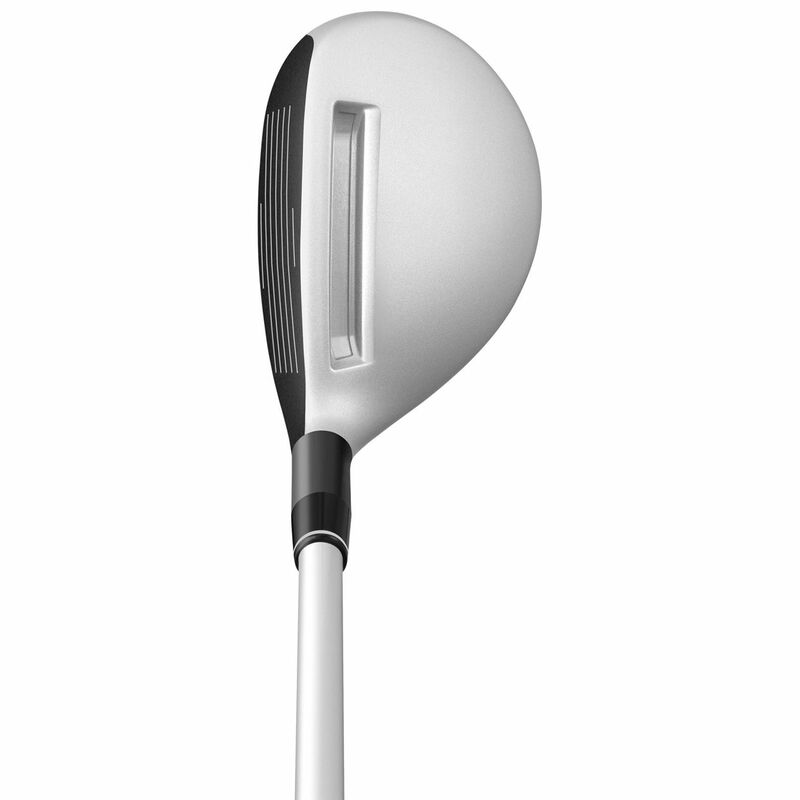 The performance is unmatched, in fact, the hybrid's face is 36% hotter than a traditional hybrid resulting in higher ball speeds and increased distance gains. 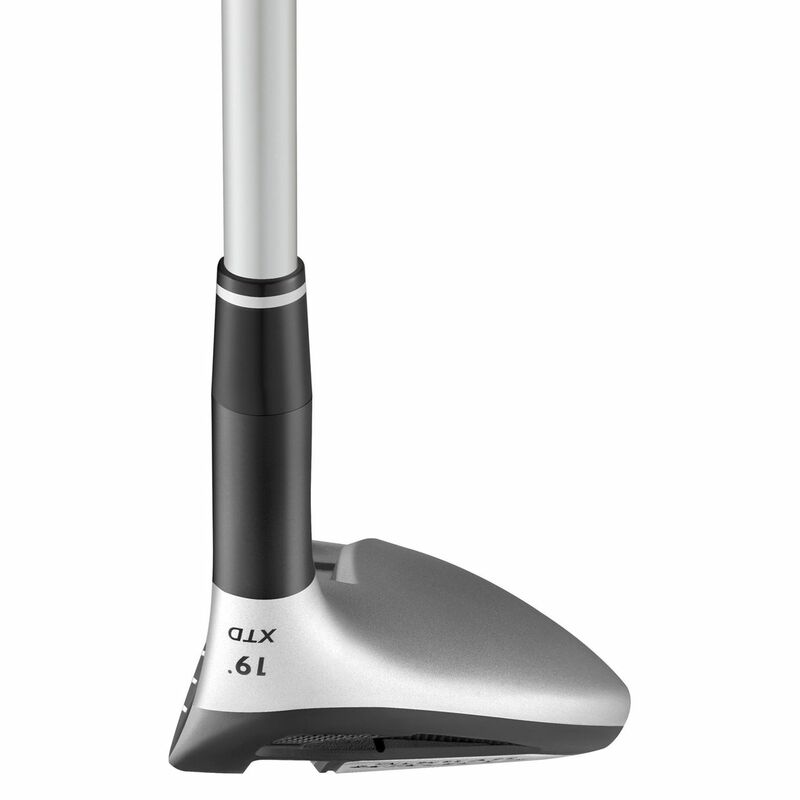 I never thought I'd put a hybrid in my bag but this club made me a believer and a fan of the XTD line of clubs. This club is long and so consistent. 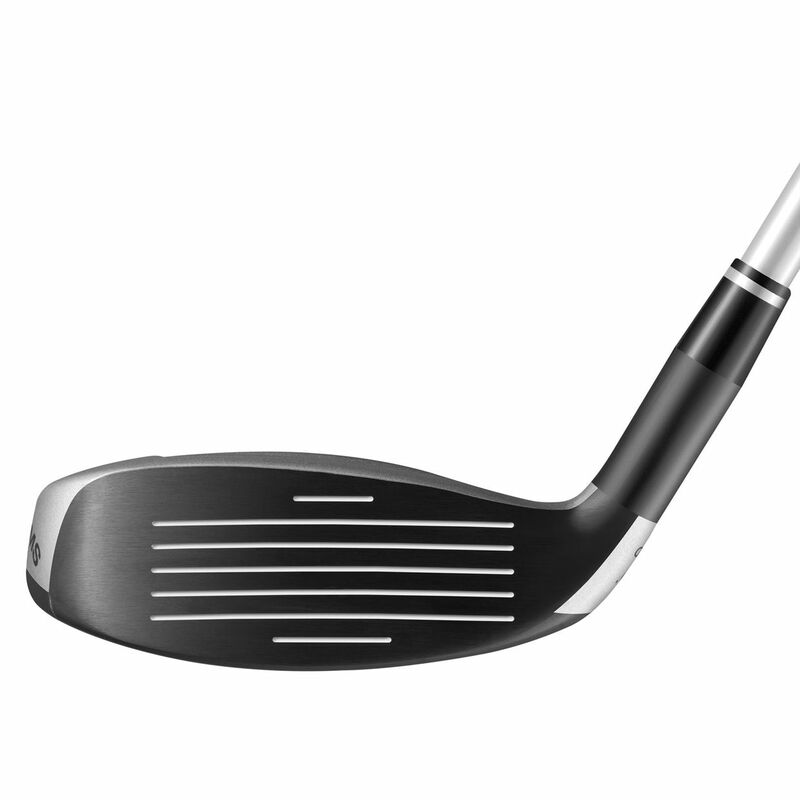 Easy to hit out of the rough, great feel, and I know exactly what the ball is going to do. Some reviews mention the slot being a distraction...which I have not found to be the case. If anything the matte silver finish has been less distracting than my woods. This club will be in my bag for a long time. 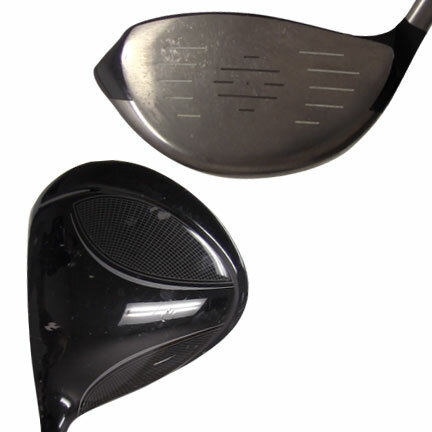 The Hybrid club was delivered within a few days of ordering it. Very Satisfied. Club was in great condition for being a used club and actually helped me with my golf game. I love these Hybrid clubs. This is an exceptional club, extra long, very straight. Took me a while to get used to it, had to slightly modify swing speed, and then....wow!! I'm starting to get the feel for this club. Once the operator gets used to it I should be a keeper. The condition of the club was better than expected, fast shipping, the best golf equipment site I've used.